Hi, friends! 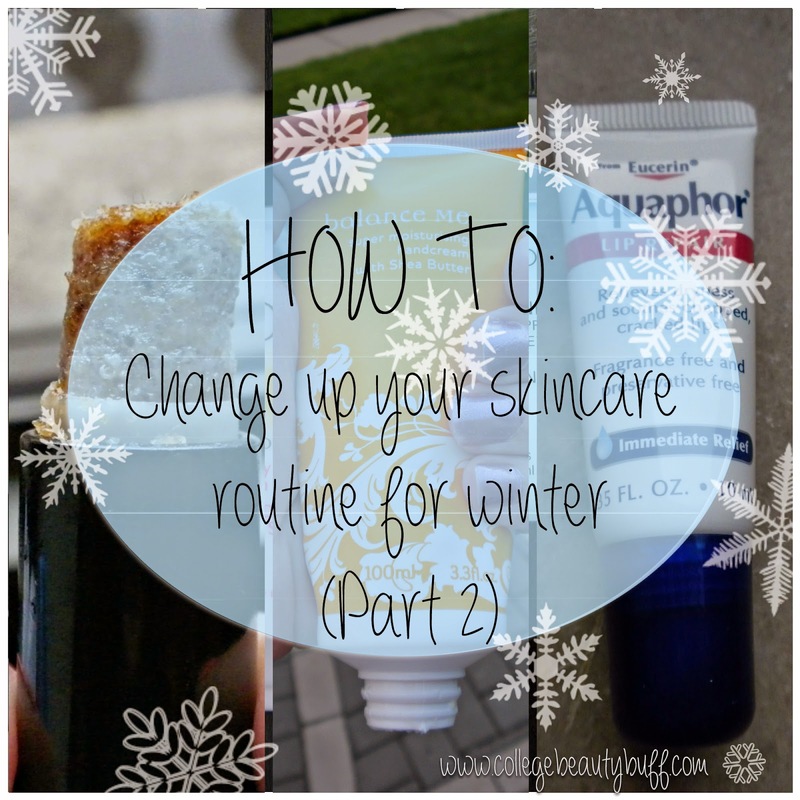 After such a positive respond to my post How to: Change Up Your Skincare Routine for Winter, I've decided to go ahead and make a part two. It's a whopping 37 degrees today here in Boston, which is a lot warmer than it's been in weeks, but I know we're not out of the woods yet. In fact, tomorrow is supposed to feel like -6 degrees with the added wind chill, so let's not let our guard down! Today I'd like to talk to you about how to keep your lips and body safe from the cold (and the bitter wind). Let's get started! Hi, friends! Today I'd like to share with you the guest post I did for Melissa on her blog Label Twenty Nine. 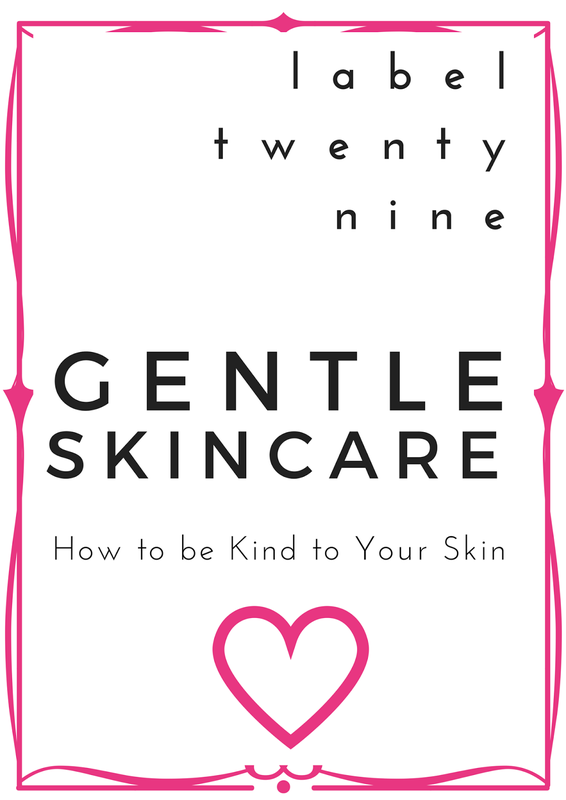 It's a beauty post (wow, shocker) titled, "Gentle Skincare: How to Be Kind to Your Skin." It's kind of an overview of many of the things I talk about on this blog, so if you're looking for some simple tips I highly recommend checking it out. Let me know what you think! 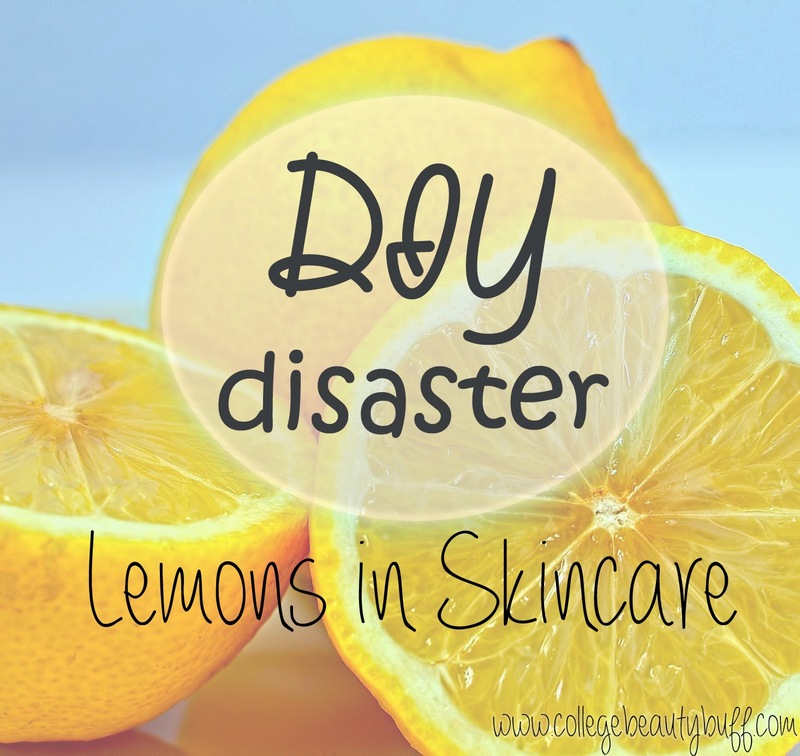 Today I’d like to borrow Melissa’s blog to talk to you about gentle skincare. I see so many people struggling with their skin and going about all the wrong ways to try and fix it. It almost physically pains me to see my friends abusing their skin because they think it’s the best way to go about it. If you’re battling with your skin, I want to share with you all of my favorite ways to keep my skin clear and happy. Hello, friends! 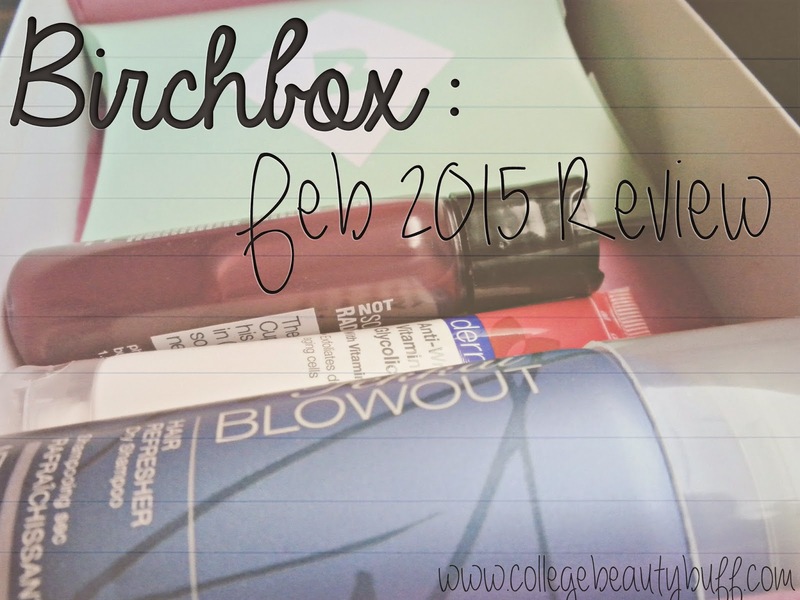 Today, on this lovely afternoon while enduring YET ANOTHER BLIZZARD, I am here to share with you my February Birchbox! I'm surprised it made it to me this early with the horrible weather we've been having. I'm really happy about my products this month and I'm so excited to share them with you! Hi, friends! 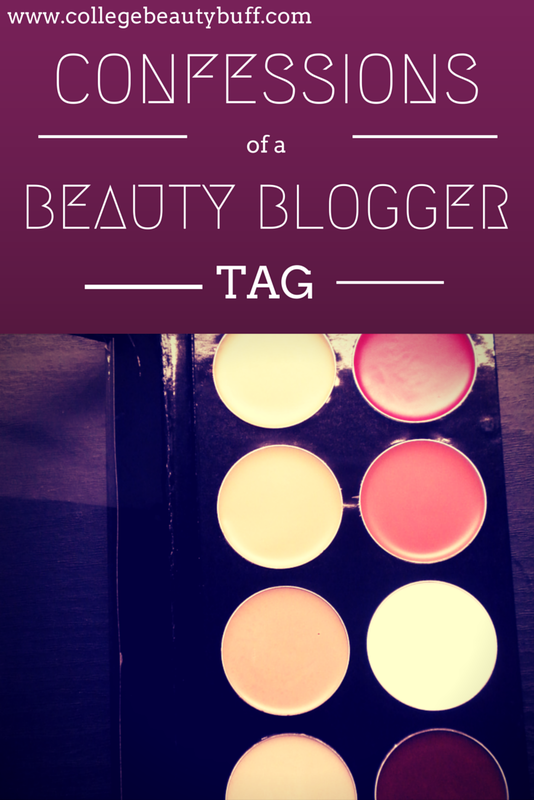 I'm back again this week (thanks to Monday's productive snow day) with a fun tag post! I read Priyanka's tag on Glamour and Giggles, and it looked like so much fun that I wanted to do it myself! Hi, friends. 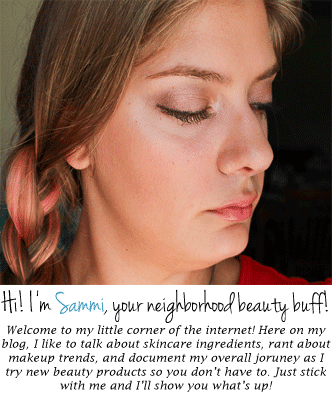 Today's post is going to be part-rant and part-informational post. If you like at least one of those things, keep reading. Hi, friends! 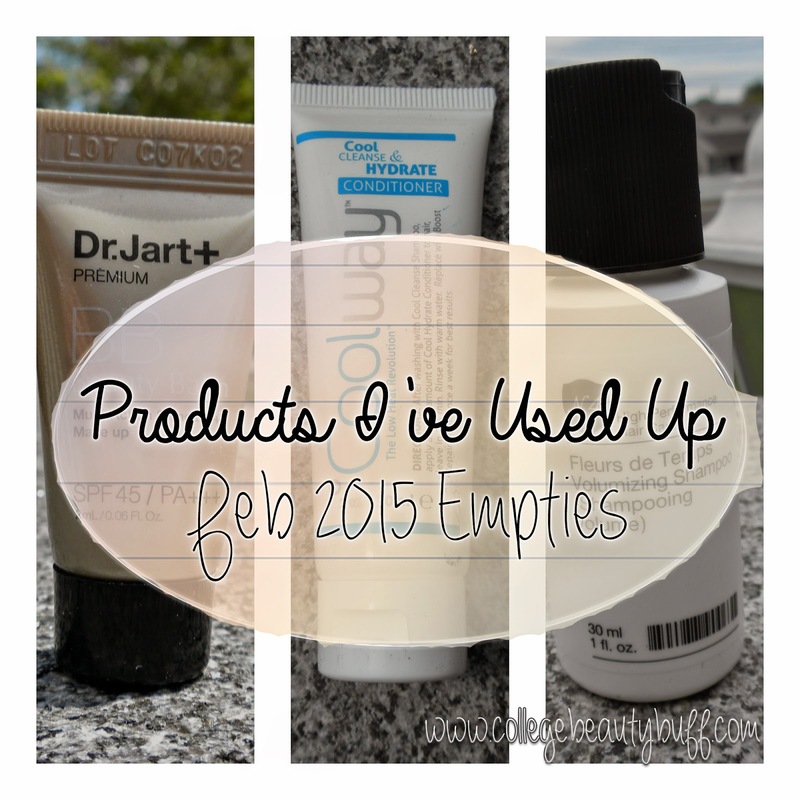 While I was looking back on my blog, I realized I haven't done an Empties post since August! Crazy, right? In the College Beauty Buff Reader Survey back in December, you guys said that Empties posts were your favorite thing, so let's do one today! Right here, right now! Since I've had these products on my Products I've Used Up list for awhile, I figured we'd separate it into Makeup and Hair this month, and Skincare / Body Care next month! But enough about that, let's just get into it.